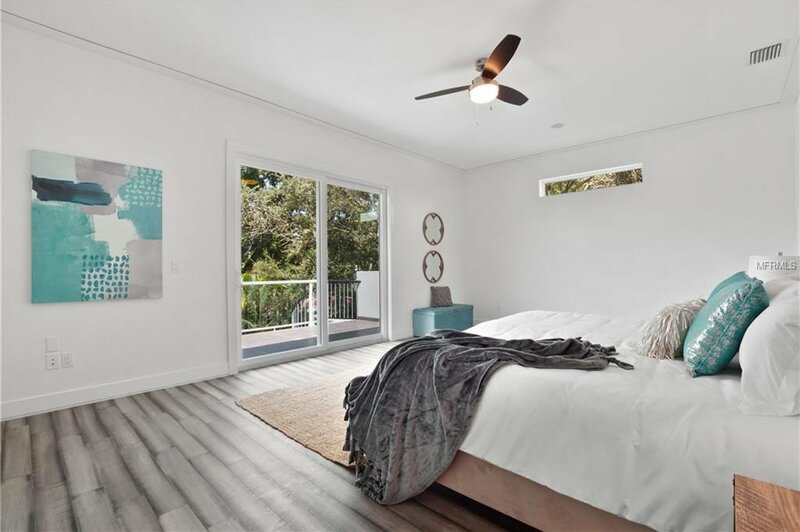 Seller Motivated!! 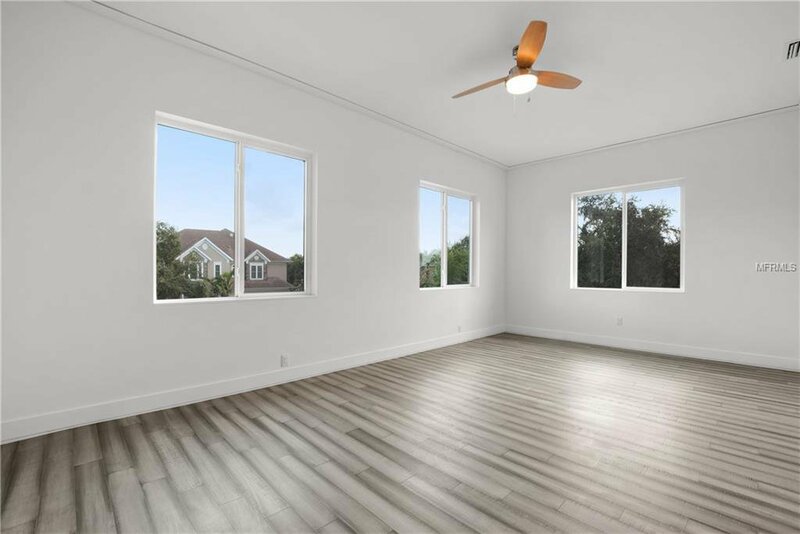 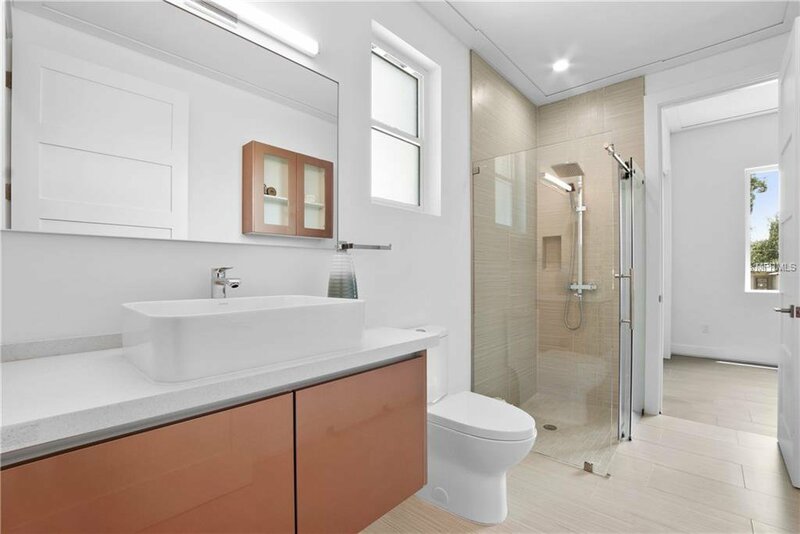 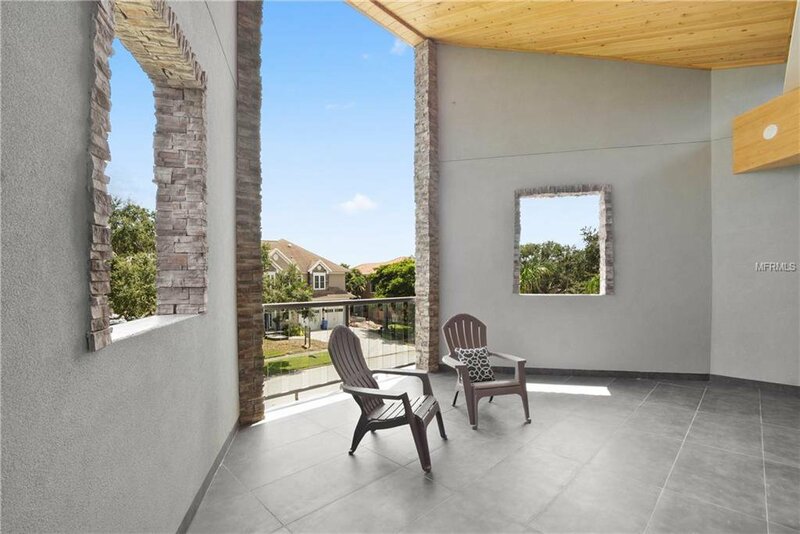 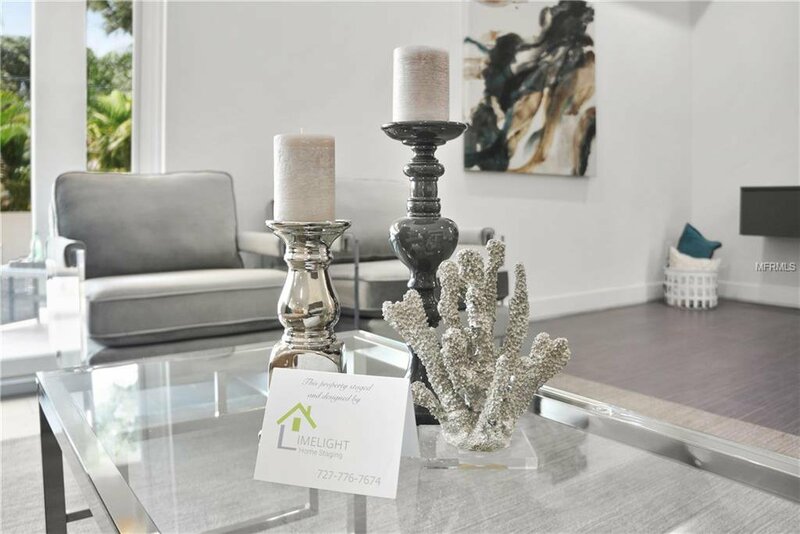 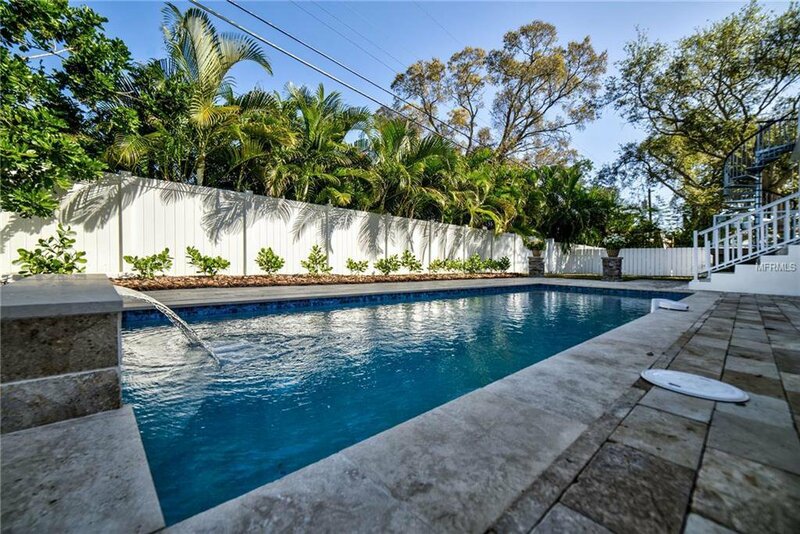 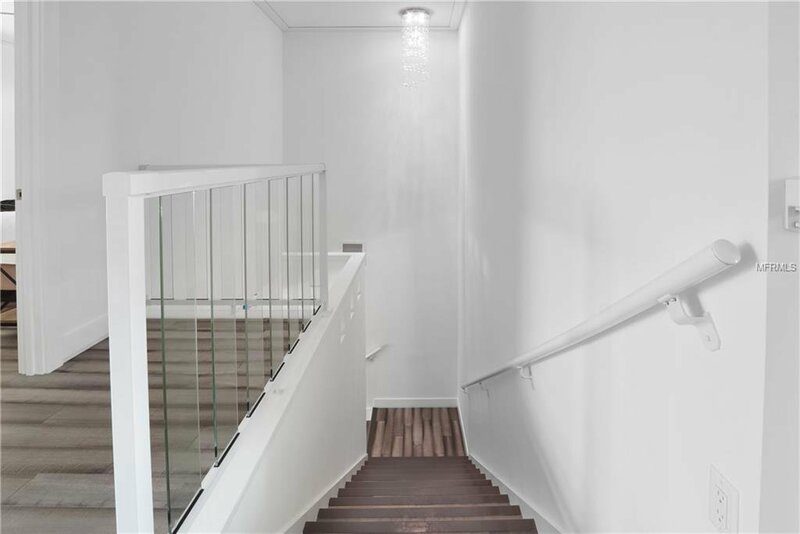 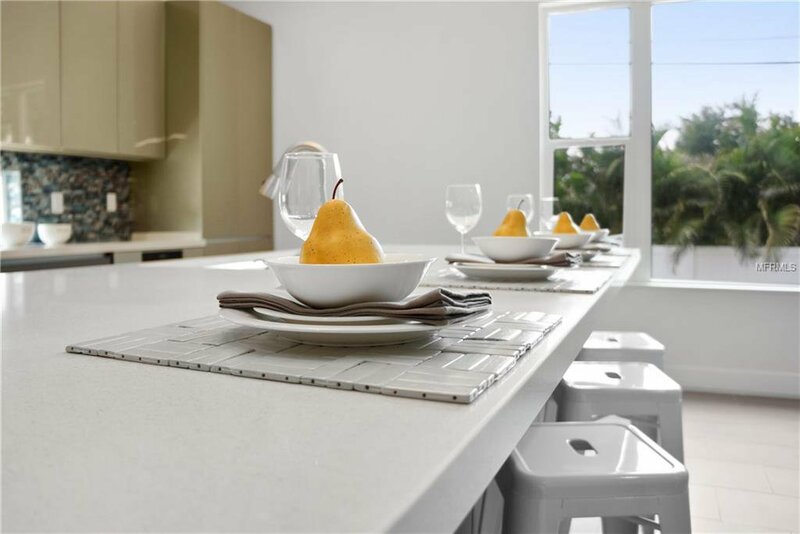 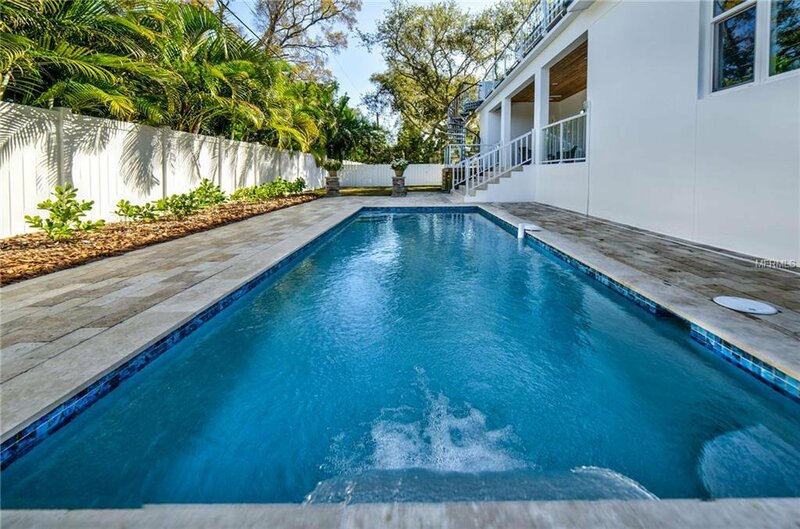 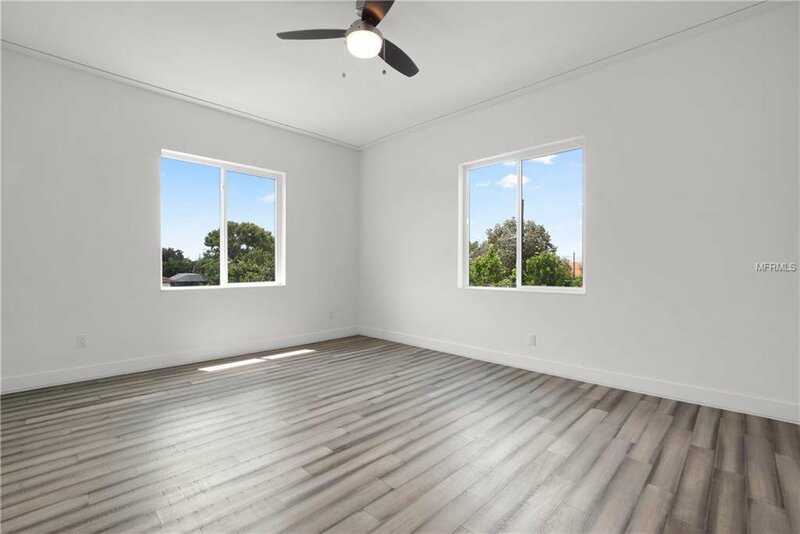 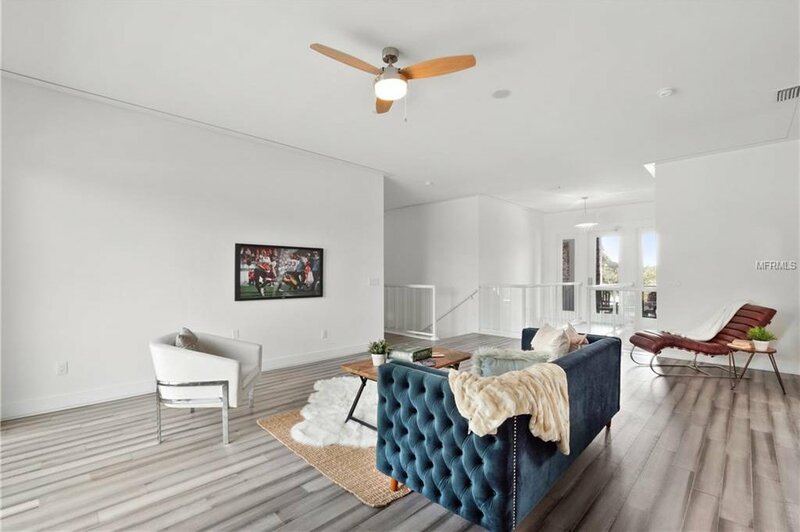 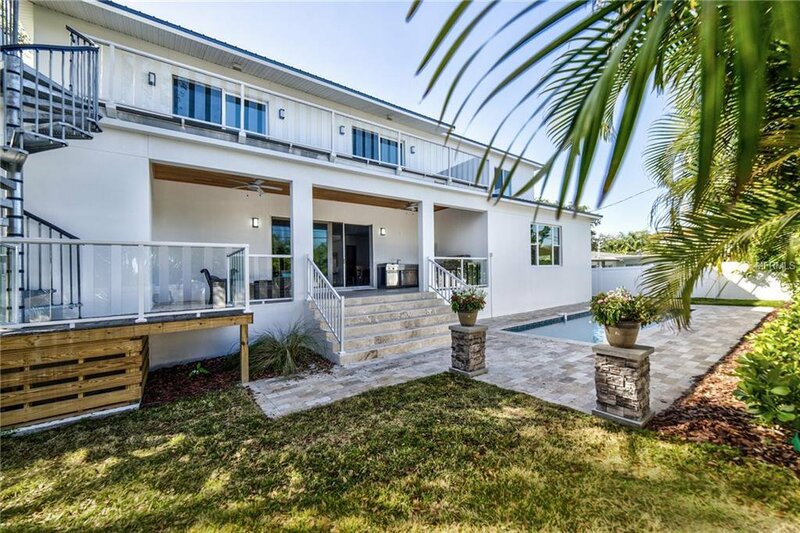 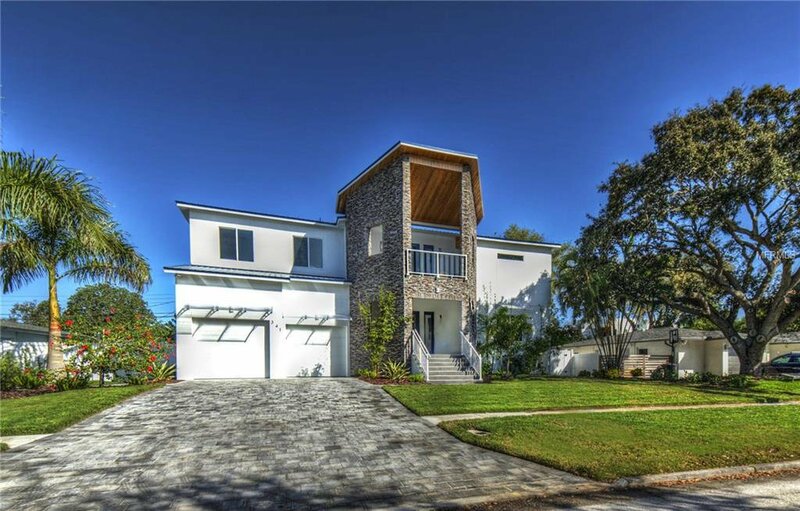 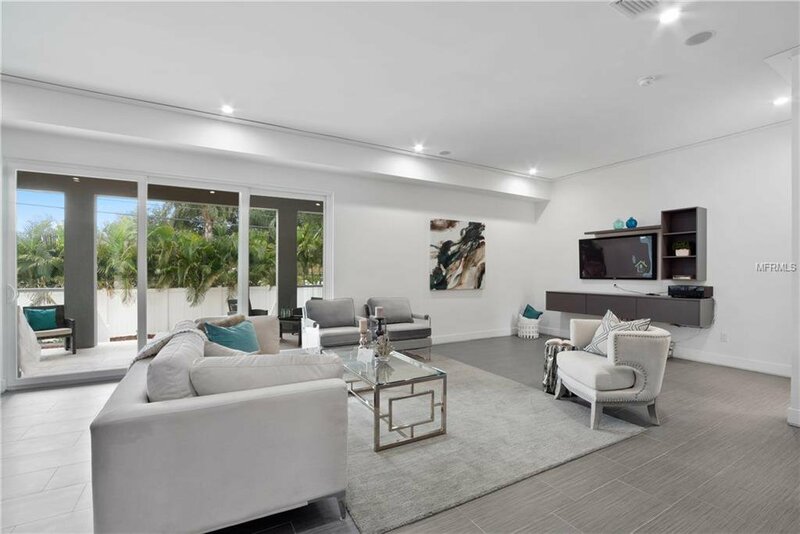 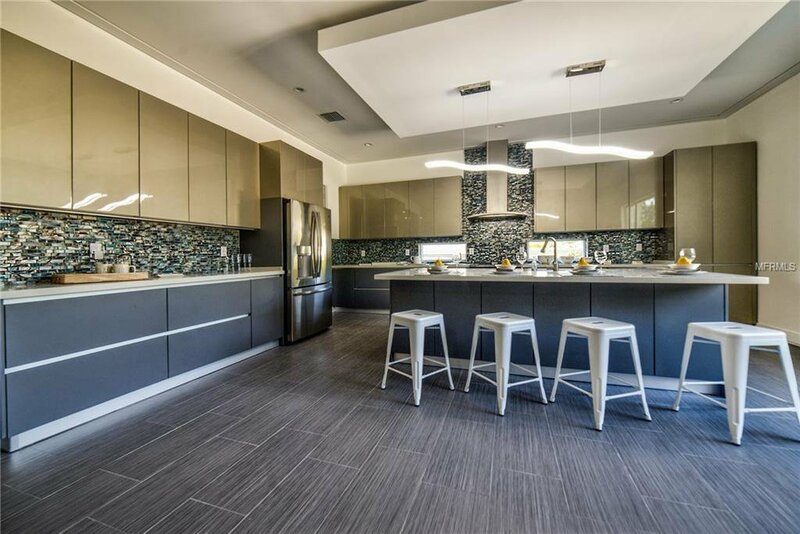 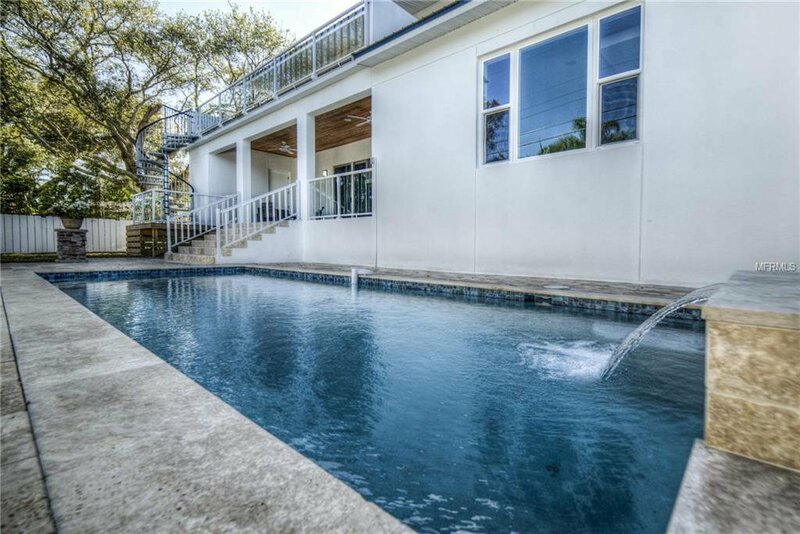 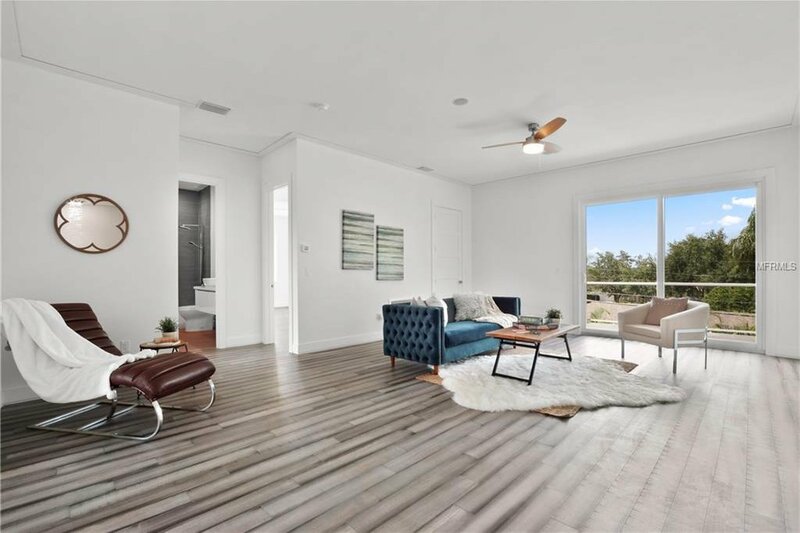 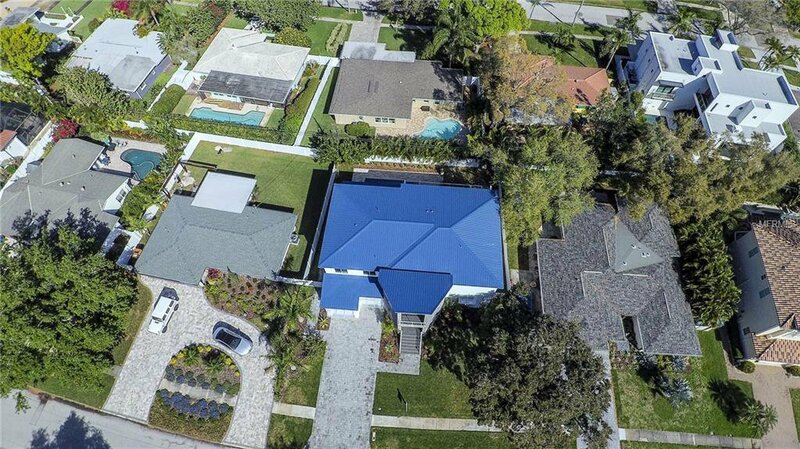 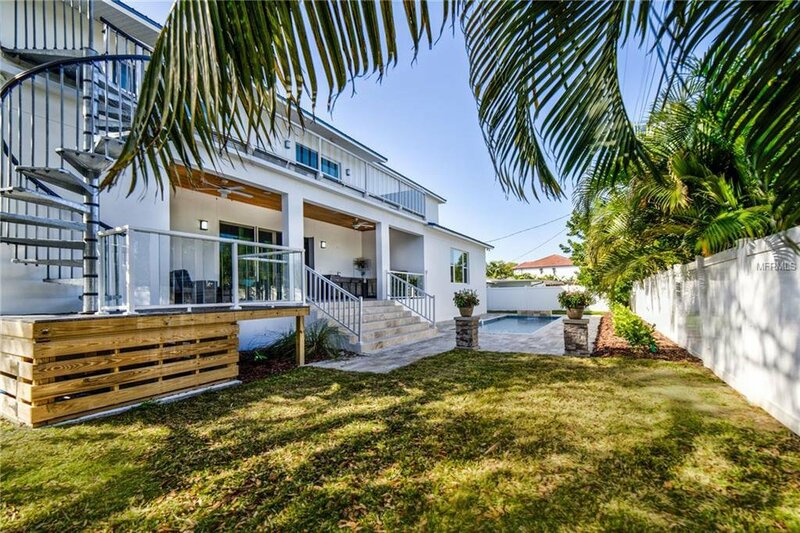 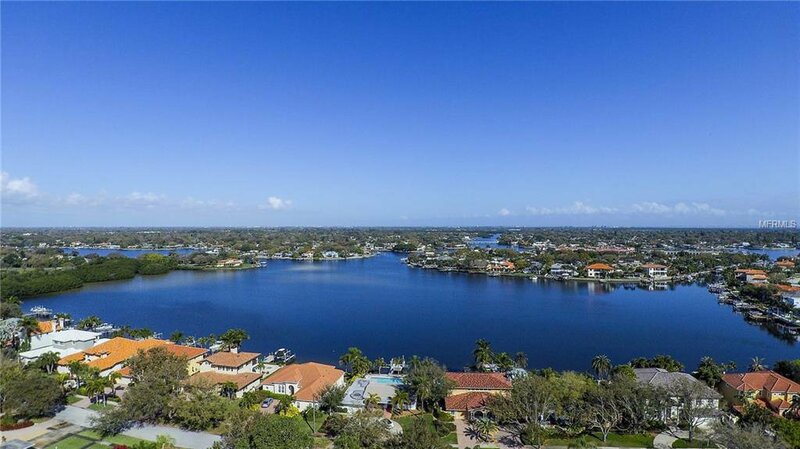 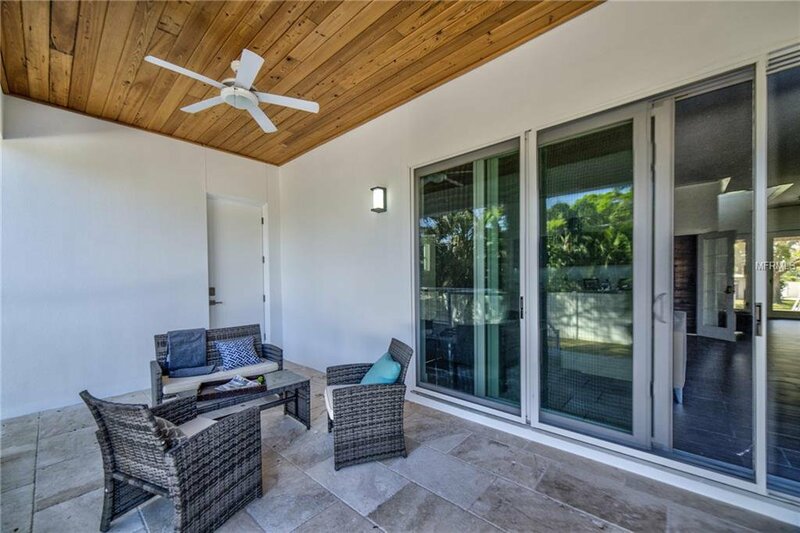 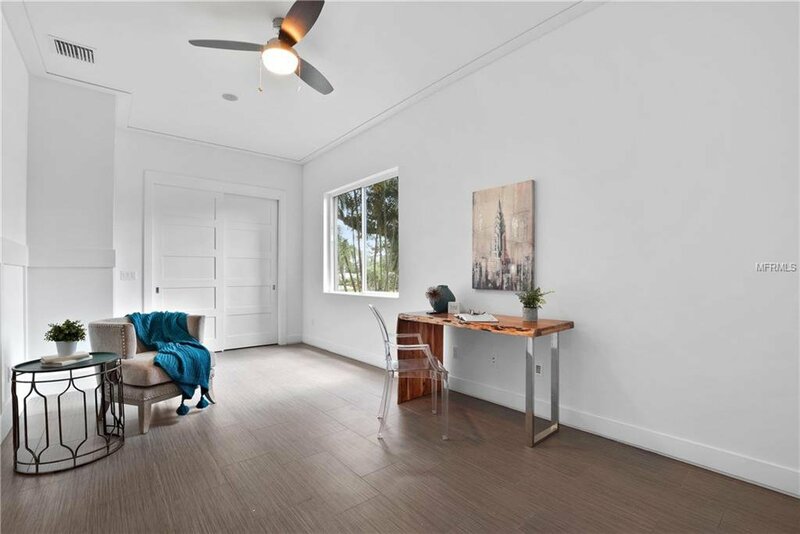 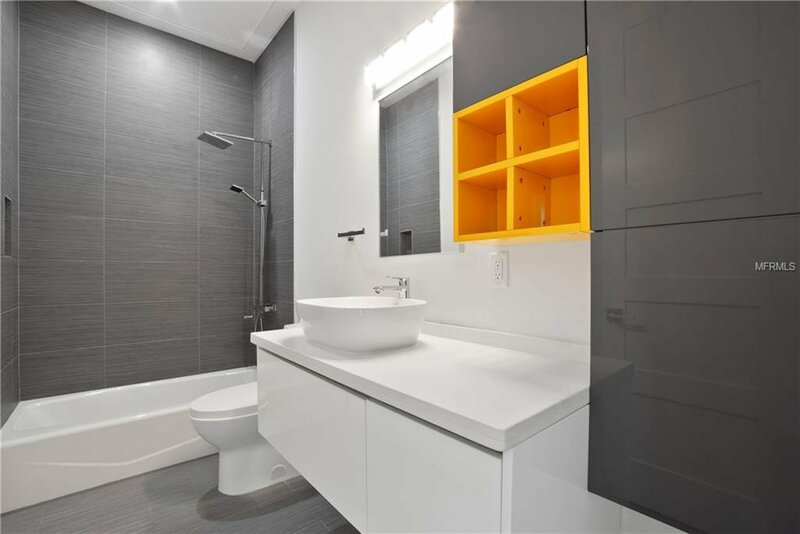 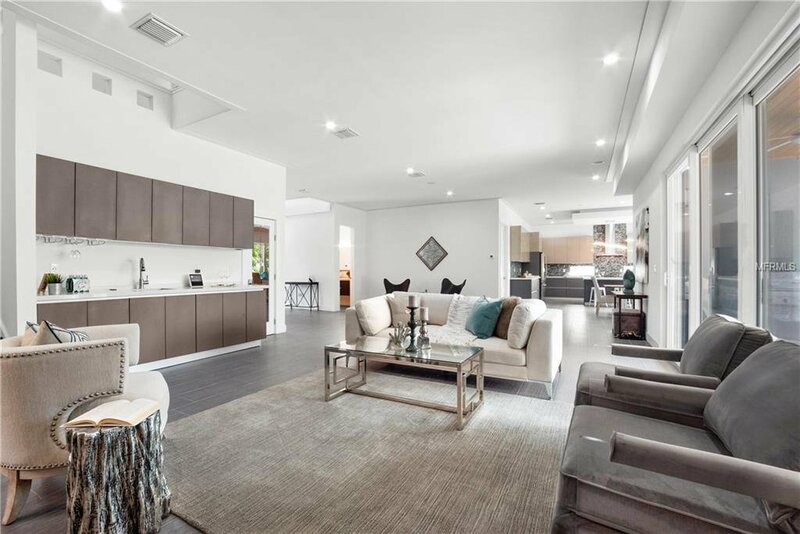 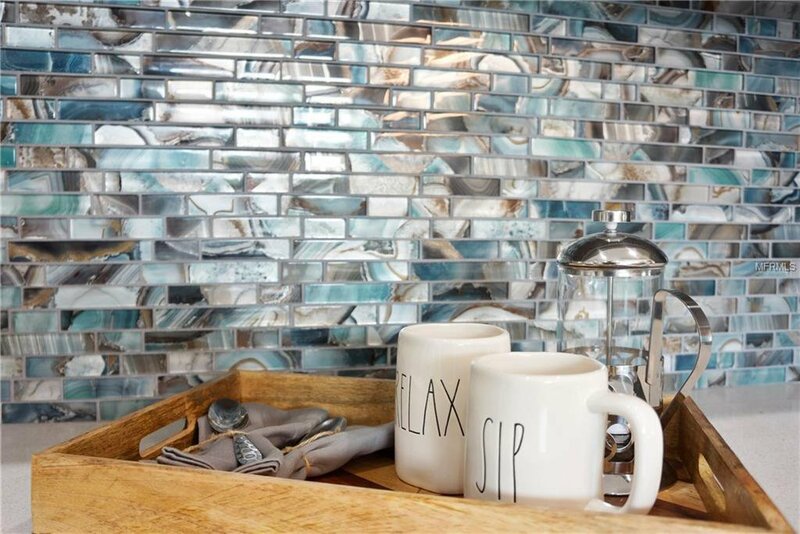 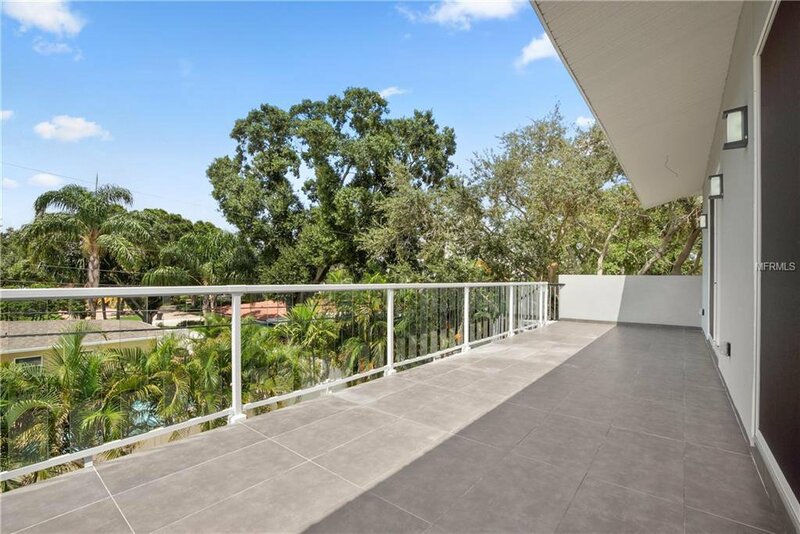 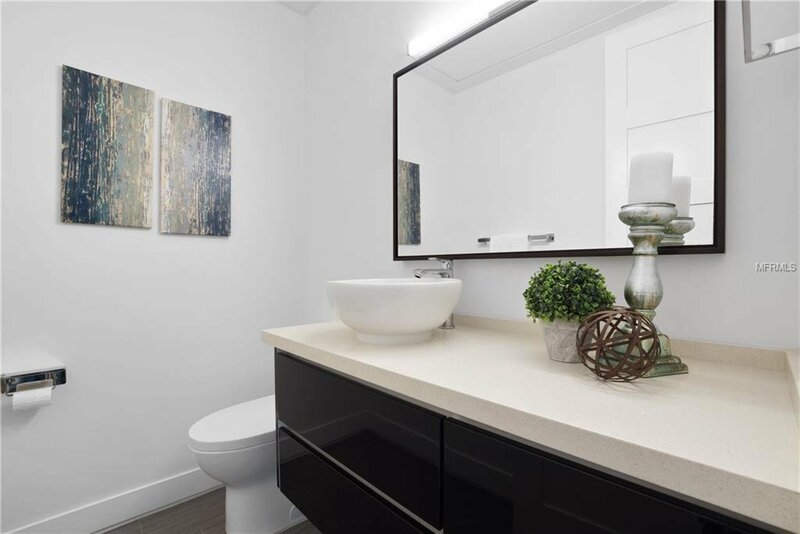 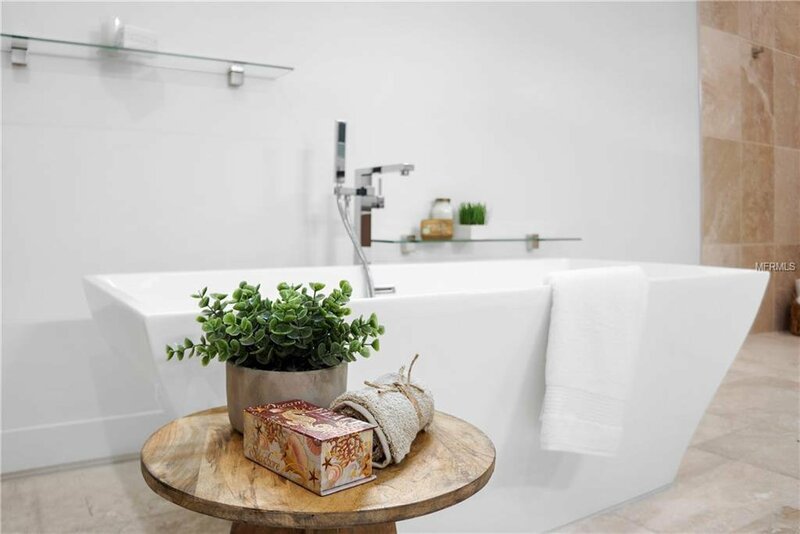 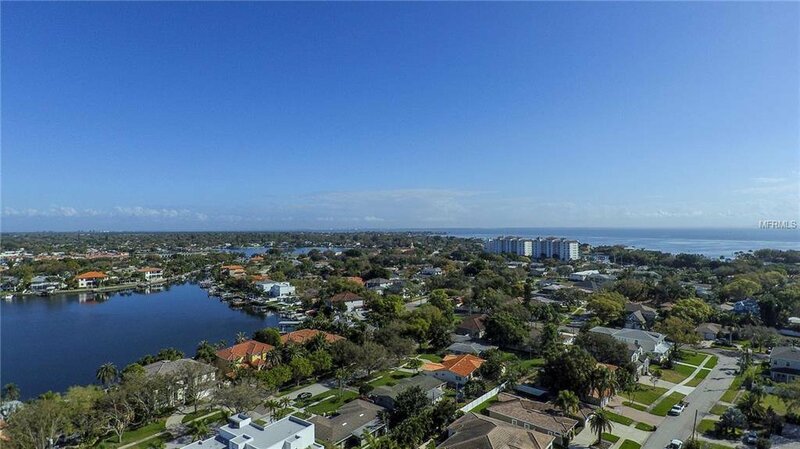 This sleek modern, 2 story, one of a kind custom built home is centrally located in one of St. Pete's most elegant and influential neighborhoods. 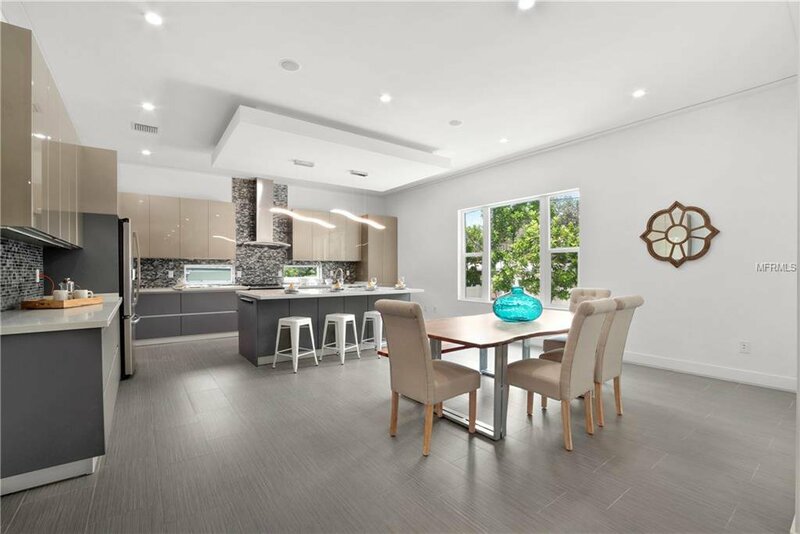 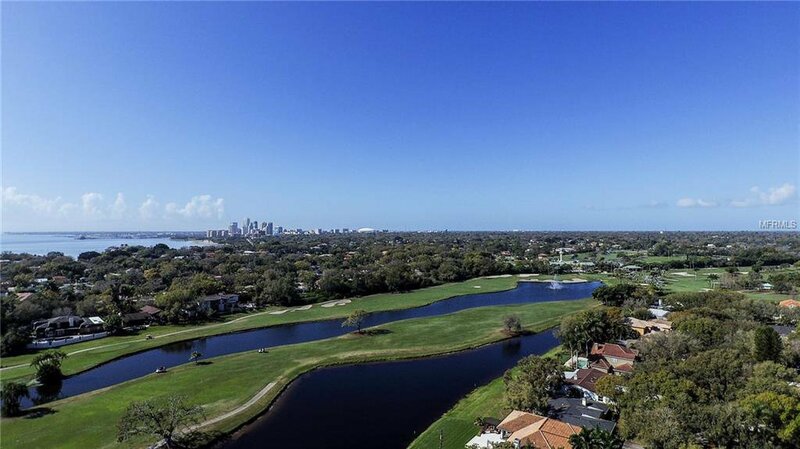 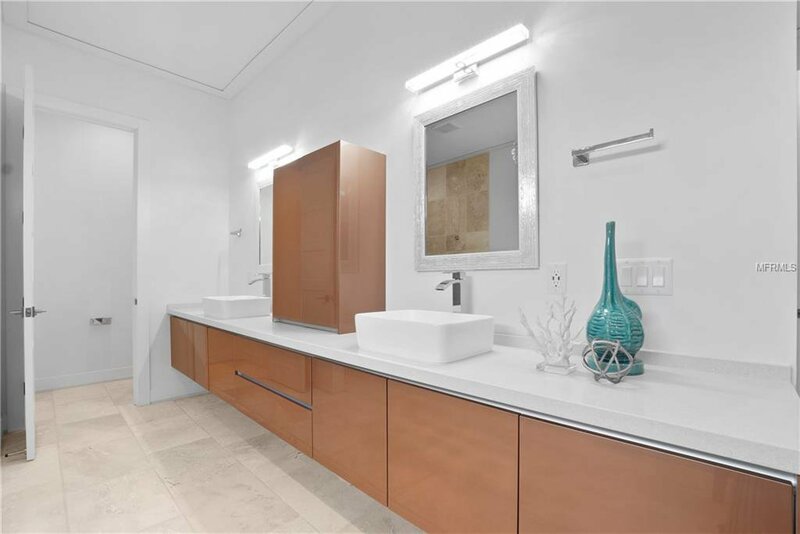 All 6000 square feet under the roof is spacious and airy with an open concept filled with natural light, consisting of 4 bedrooms, 4.5 baths, large great room, upstairs family room, modern high-end kitchen, smart home features and a wine cellar. 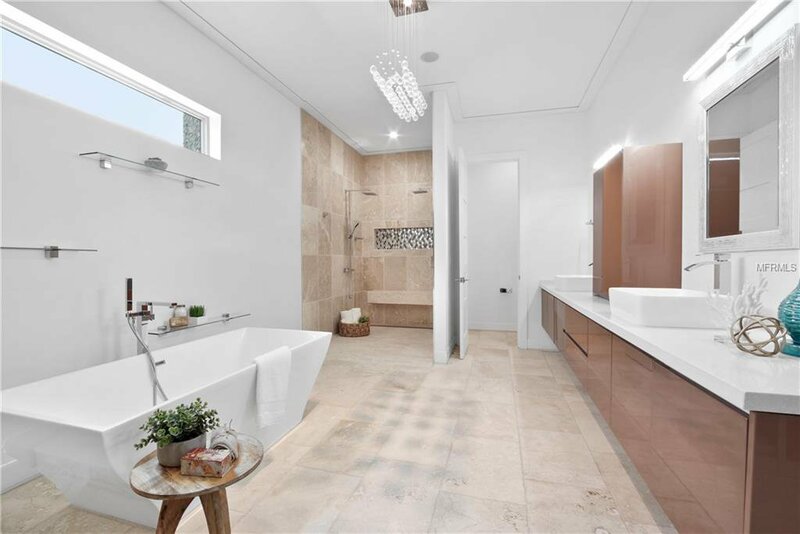 The extra-large upstairs Master Suite with custom closets and bath includes a large soaking tub and custom multi-head walk-in shower. 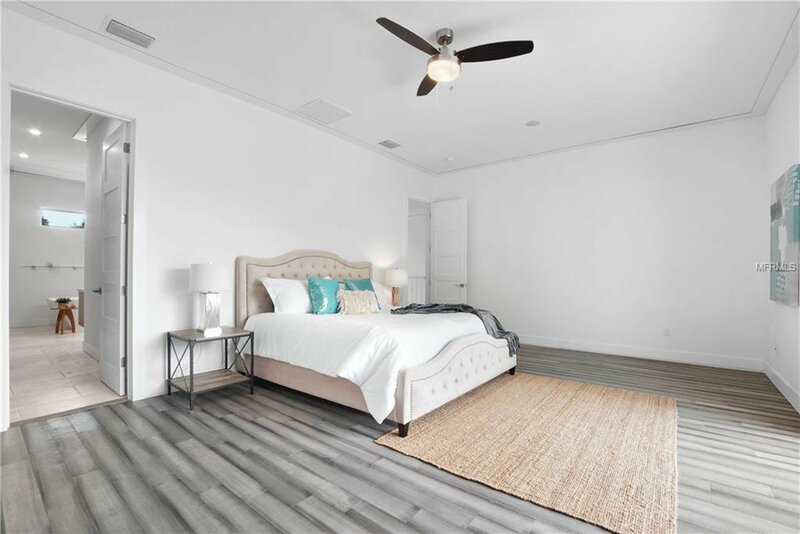 The first-floor multi-purpose master suite is ideal for use as a bedroom or office. 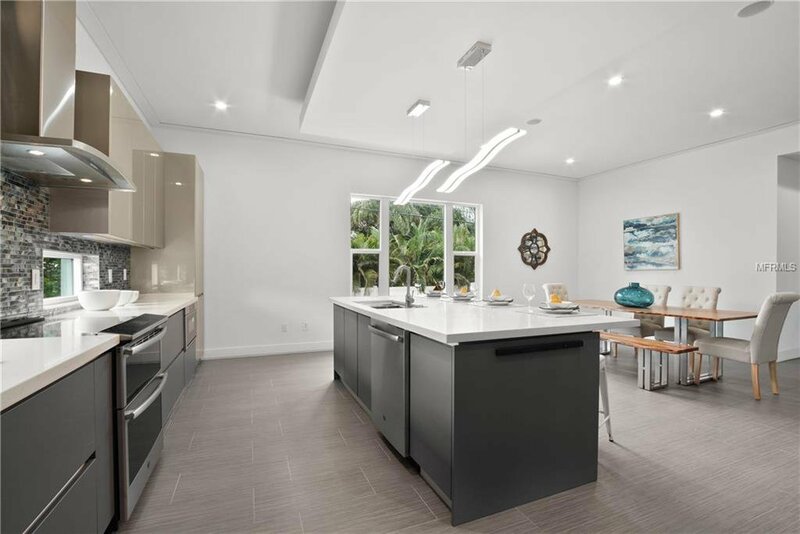 Kitchen features modern cabinets with quartz counter-tops, an expansive island with drop down lighting, high-end appliances, walk-in pantry, ample storage and a view overlooking the pool. 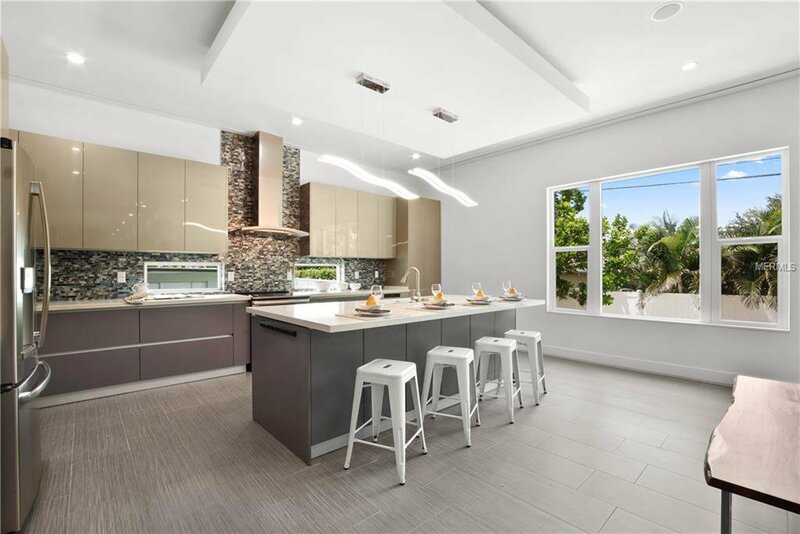 Off of the kitchen is a large well-lit laundry room with overhead shelving and a vintage industrial apron sink. 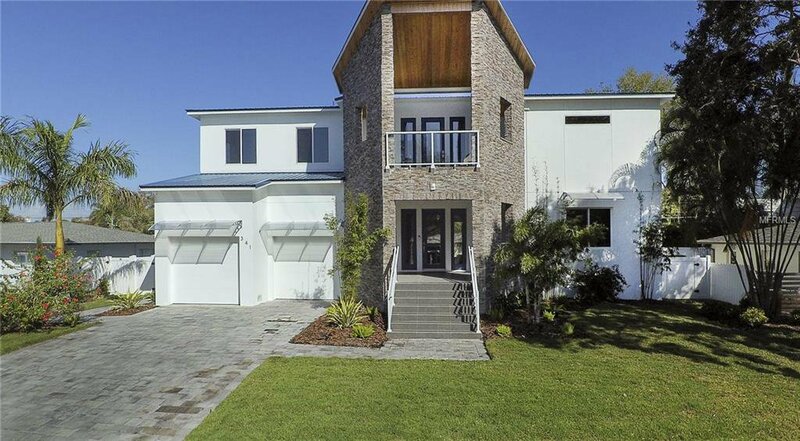 Connected is a very large 2 door, 2.5 car garage. 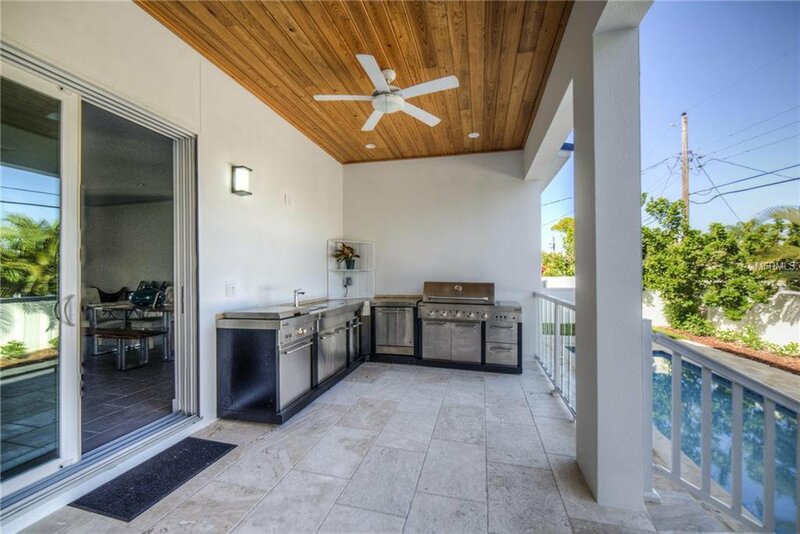 The outdoor living consists of 4 large porches front and rear and on both stories, outdoor kitchen with sink, mini-fridge and gas grill and skillet, pool and pool bath. 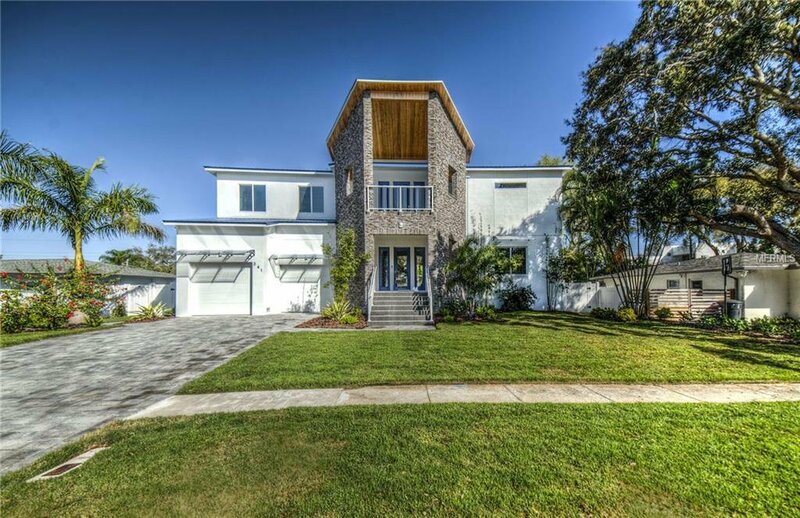 This home was built not only to be love at first sight but also to be a love to last.